Can Autism Be Misdiagnosed as ADHD? 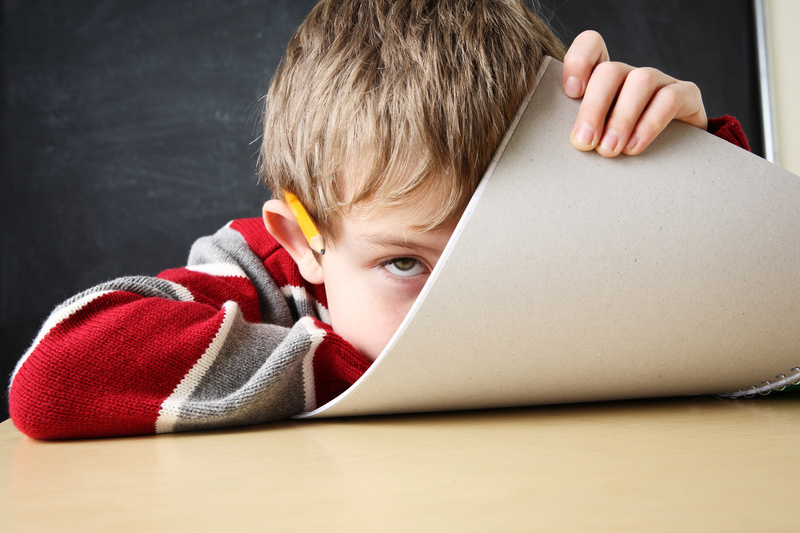 Attention Deficit Hyperactivity Disorder (ADHD) seems like it’s always on the rise. More doctors are diagnosing children as having this disorder every day. But does that mean they’re always accurate? No. Believe it or not, ADHD as diagnosed by therapists, doctors, and psychologists is not always accurate. In fact, it’s extremely common for individuals with autism in Denver to be misdiagnosed as having ADHD. Many symptoms of autism spectrum disorders such as Asperger’s Syndrome are similar to symptoms of ADHD. Because symptoms of Asperger’s can be subtle and difficult to detect, the condition often goes undiagnosed or is misdiagnosed as another disorder, such as ADHD. Today, an overwhelming number of adults with an ADHD diagnosis are discovering that they are on the autism spectrum through self diagnosis. It can be troubling to think that something as serious as autism can be misdiagnosed as ADHD. Many Denver families and individuals are baffled by how this occurs. However, the phenomenon is really not as unusual as it seems. Many symptoms of autism and ADHD overlap, such as difficulty concentrating, poor social skills, frequent pacing, and repetitive behaviors. Many children with these symptoms receive an ADHD diagnosis before their doctor eventually concludes that the true cause is autism. To make things even more complicated, people can have both conditions at the same time. Subtle differences in symptoms can help to determine whether ADHD is present or whether another condition, such as autism, may be the true concern. For example, individuals with autism often develop a strong fixation on things they enjoy and avoid things they dislike. However, children with ADHD tend to lose interest in things they initially enjoyed rather than becoming more fixated. Of course, the best way to confirm whether autism is present or whether ADHD is present is to obtain an accurate diagnosis. If you have concerns about a diagnosis, it’s best to seek the assistance of mental health professional who can conduct a full psychological evaluation. If believe that you or your child has been misdiagnosed with ADHD, our Denver physicians may be able to help. Call today to schedule an appointment or get more information about our evaluation services.